First of all, this packet is a BUNDLE of my monthly word work packets. 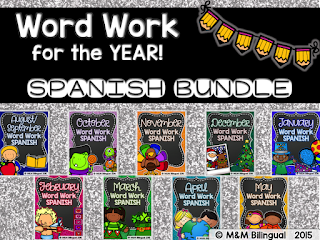 That means that by purchasing the bundle you are purchasing a whole year's worth of bilingual word work activities. 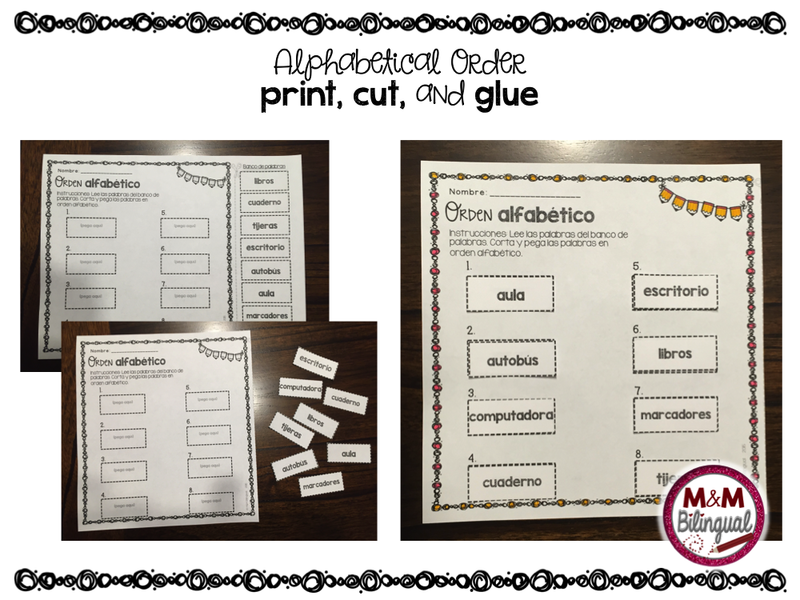 Here are a few photos of the August/September Word Work SPANISH in use. 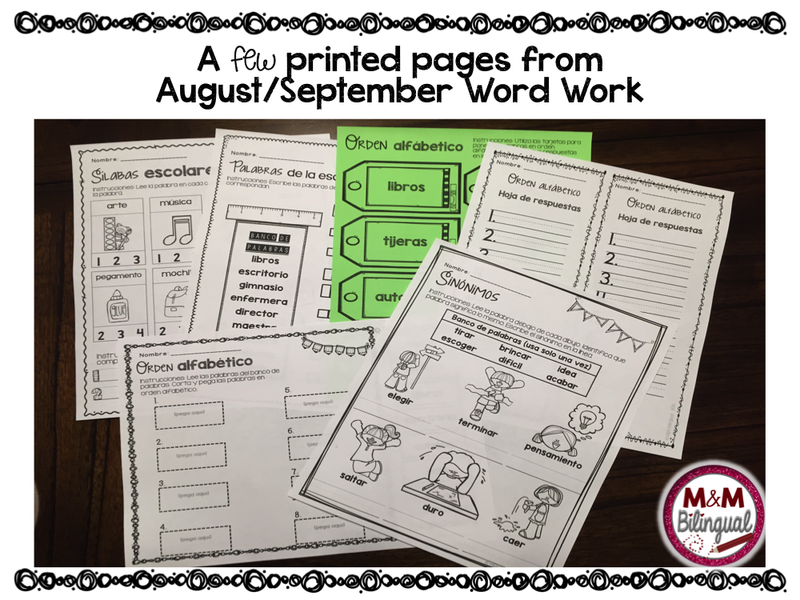 Each monthly unit ranges from 25 - 30 pages of activities. I place these in the folders shown below and my students work on them throughout the week. They work at their own pace, while I work with small groups at my guided reading table! These activities are relevant and keep my students engaged, working independently! Click HERE for a FREE SAMPLE for you to download and try it out. Hope these save you some valuable planning time as we return back to school! Thanks for sharing the information about the german language and keep updating us.We are offering the training in german language in chennai at Fita. Nice Blog. Thank you for Sharing the great information! Awesome article with impressive content..Thanks for sharing this interesting Blog.. This is excellent information. It is amazing and wonderful to visit your site.Thanks for sharing this information, this is useful to me..
Everyone wants to get unique place in the IT industry’s for that you need to upgrade your skills, your blog helps me improvise my skill set to get good career, keep sharing your thoughts with us. you. Look forward to checking out your web page repeatedly. "Devops Training in Bangalore"
This place is great! i'll be visiting a lot more. If you need business incorporation help, look for the best company incorporation singapore service now! Thanks for giving colorful information from your blog. Hi.nice post, your way of presenting was very nice..
very useful article on responsive website design...Data Mining Projects Center in Chennai | Data Mining Projects Center in Velachery. Impressive and Interesting post. This article exposes the ultimate use of language. Thanks for sharing. Thanks for sharing your excellent post with useful content..keep updating. Are you looking for professional rpa online training institute ? Thanks for sharing such a useful post, I hope it’s useful to many individuals for whose looking this precious information to develop their language skill. It's interesting that many of the bloggers to helped clarify a few things for me as well as giving. Most of ideas can be nice content. The people to give them a good shake to get your point and across the command. Your post has everything that is obtained complete and really useful. It's a beautiful presentation. The pictures are much the better. This post is very good. Thank you for presenting a very good post. Thanks for sharing this unique and informative content which provided me the required information.keep sharing. Needed to compose you a very little word to thank you yet again regarding the nice suggestions you’ve contributed here. recognize that other people online have the identical fervor like mine to grasp great deal more around this condition. 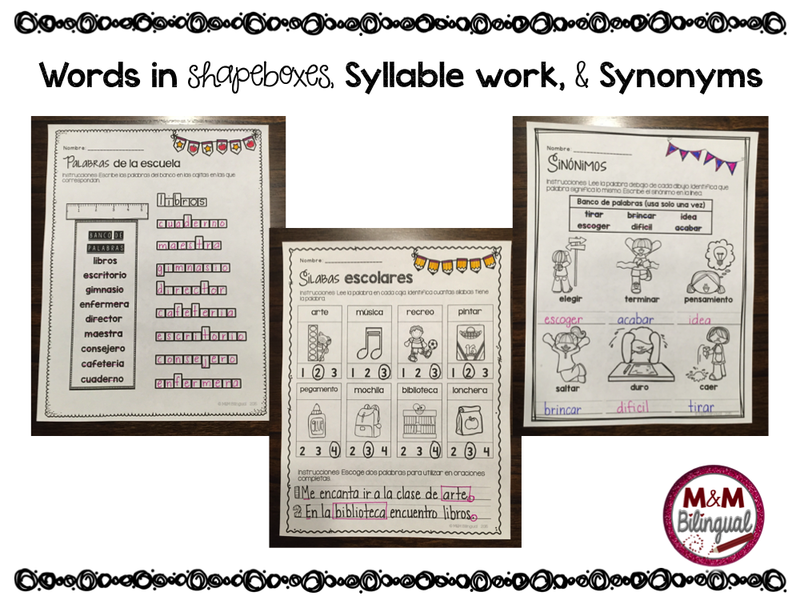 usefull article about Word Work in Spanish. thanks for sharing. Nice and usefull contents. thanks for sharing. Thanks for sharing In today’s world, speaking one foreign language is not enough. Students who speak several languages will increase their chances of finding a job, whether at home or abroad. Click Here Best RPA Online Training to go to RPA Online Training Institute Details. Great post. Articles that have meaningful and insightful comments are more enjoyable, at least to me. It’s interesting to read what other people thought and how it relates to them or their clients, as their perspective could possibly help you in the future. You did well on inspiring writers like me. Please keep on doing such content. Good to learn something new from this blog. Thanks for sharing such worthy article. Keep updating. Your article provides lots of information to upgrade my knowledge for IT courses. Interested in details on online casinos? Come to us, here is all in full details. Top online casinos in the world Best casino only at BGAOC. Wonderful post and such a fantastic information that you gave to us.Thank you so much for it..
Inspirational, I am feeling motivated and now work harder to start the career in Data Science, hope will get similar success. Thanks for sharing your Data Science experience. Data Science Training in HyderabadData Science Training in Hyderabad. Thanks to the author sharing this awesome useful information with us. Got to know a new concept reading your blog. 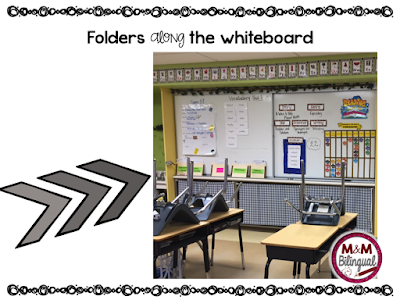 Follow M&M Bilingual's board M&M Bilingual Teachers pay teachers on Pinterest. July Pinterest Pick 3 Linky!! Spanish Teachers on TpT GIVEAWAY!!! 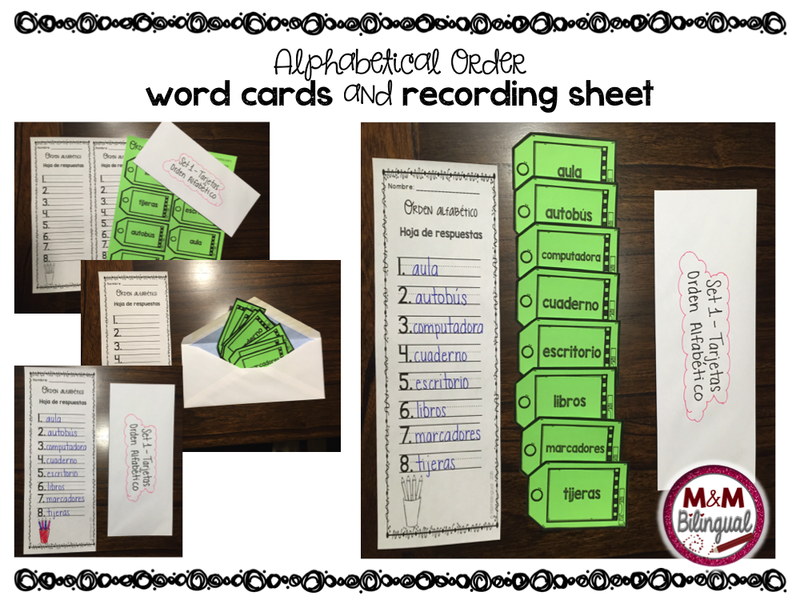 MPM School Supplies Review & $50 Giveaway!